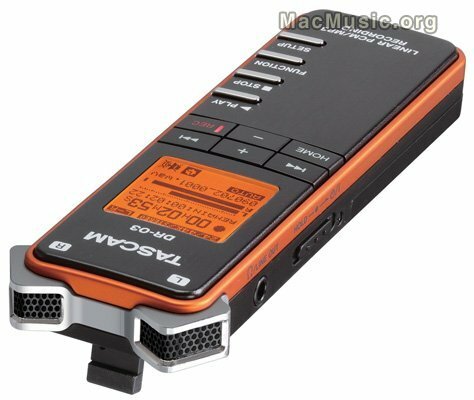 Tascam has introduced the DR-03, a new portable 24-bit stereo digital audio recorder that's about the size of a energy bar. The DR-03 is now available with an MSRP of $149.99 and a retail price of about $100. Dec 13, 2010 Portastudio for iPad!